a) Inlet Manifold for E46 2004 please Neil! Must be quite a few 320D Club owners! I hope! 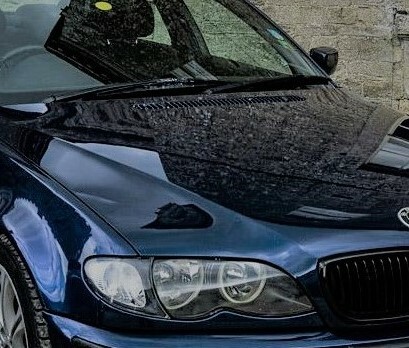 A newbie here on this forum and also a newbie to BMW ownership too. Are these group buys still active, as most of the posts seem to be from around 2009-10? If so, who would I talk to about Bilstein suspension kits for an F31?